The cloud-based storage lets you can easily access or share your files from wherever you are, and you can be sure your services will always be up and running, with all applications upgraded to the latest version and fully secure. Your Office can be anywhere with Office 365 – featuring always up-to-date applications and a range of business and collaboration tools. 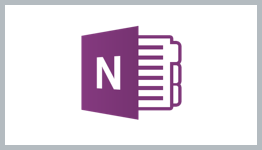 Use Word, PowerPoint, Excel and OneNote on any of your devices, anywhere, anytime. Get the full set of Office applications, always updated to the latest versions. Online file storage and sharing, real-time document editing, videoconferencing and shared calendars make working together easy. Office 365 integrates multiple layers of best-practice security features, including encryption, lockbox processes, and multi-factor authentication. 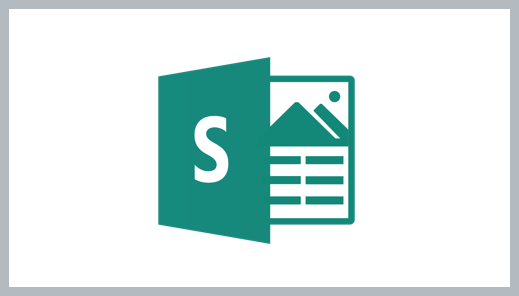 Get a wide range of additional tools including email and calendars, the new Sway presentation app, and the Planner project management app. Discover the popular business applications included in our Office 365 packages. Professional email and all-in-one calendar management platform that works seamlessly with Office apps. Get the latest edition of the essential word processing program with simplified sharing, improved team collaboration and professional layout options. 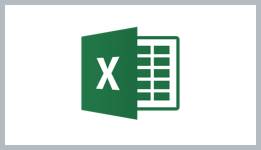 Lay out and analyze your data with the popular spreadsheet app, featuring mobile apps and easy sharing and collaboration. Design like a professional with special Powerpoint features only available through Office 365, including Designer and Morph. Keep your ideas organized with this flexible app that lets you type, write or draw, as well as add photos, across devices. Project provides integrated planning tools to help you manage your projects, portfolios and resources. 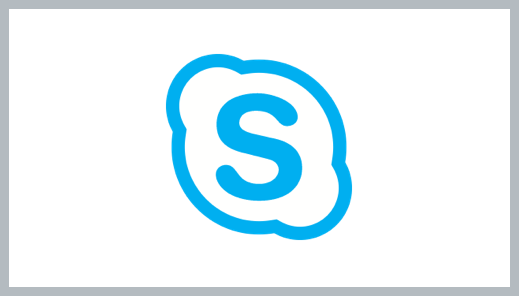 Simplify your infrastructure with one platform for calling, conferencing, video and sharing. Hosted enterprise email available from any device with strong security, guaranteed uptime, and automatic maintenance. 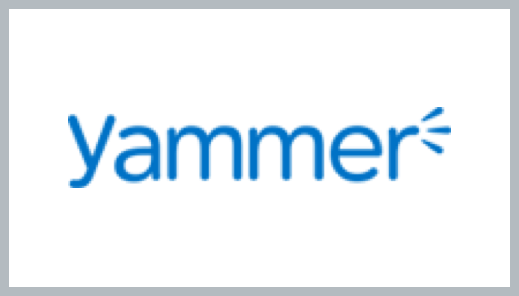 Connect across your company with your own corporate social network, featuring seamless integration with Office apps. A new way to create engaging and interactive web-based reports and presentations in minutes. Store, share and sync your files across all your devices with 1TB of storage space. Organize your teams across devices, assigning tasks, attaching files and having team discussions around each. Microsoft Office 365 can currently be provisioned through LuxCloud to the following countries: Austria, Belgium, Bulgaria, Croatia, Cyprus, Czech Republic, Denmark, Estonia, Faroe Islands, Finland, France, Germany, Greece, Hungary, Iceland, Ireland, Italy, Latvia, Liechtenstein, Lithuania, Luxembourg, Malta, Monaco, Netherlands, Norway, Poland, Portugal, Romania, Slovakia, Slovenia, Spain, Sweden, Switzerland, and the United Kingdom. 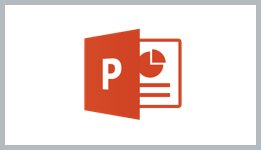 Microsoft Office 365 for Business product sheet – An overview of plans, pricing and user profiles. Office 365 Marketing Image Resources – A bundle of Office 365 product logos, icons and screenshots to reuse in your marketing. What is the maximum number of users supported by Office 365 Business? The maximum number of users supported in Office 365 Business is 300. What is the maximum number of users supported by Office 365 Business Essentials? 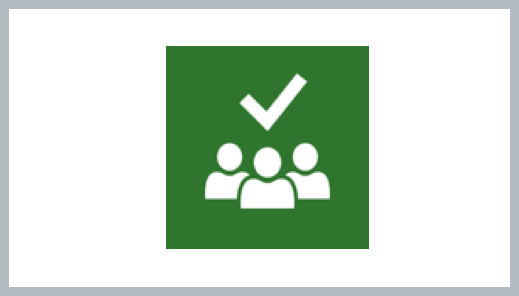 The maximum number of users supported in Office 365 Business Essentials is 300. What is the maximum number of users supported in Office 365 Business Premium? The maximum number of users supported in Office 365 Business Premium is 300. 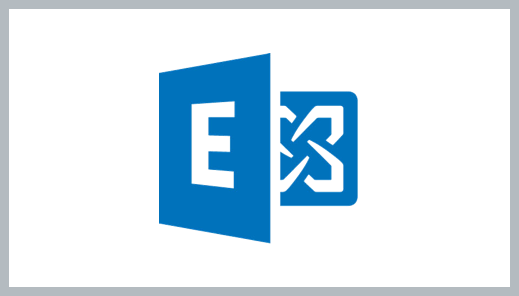 What is included in the Office 365 Business Essentials plan? 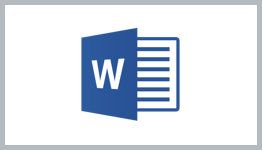 What is included in the Office 365 Business plan? What is included in the Office 365 Business Premium plan? Can I use Office 365 Business plans with my copy of Office? Office 365 Business plans work best with the latest versions of Office, Office 2013, and Office 2011 for Mac. Previous versions, such as Office 2010 and Office 2007, might have reduced functionality. Do I need a desktop version of Office to use Office 365 Business plans? No, you do not need a desktop version of Office to use an Office 365 Business plan. However, you will have a better experience and be able to work offline if you connect a desktop version of Office to your Office 365 services. 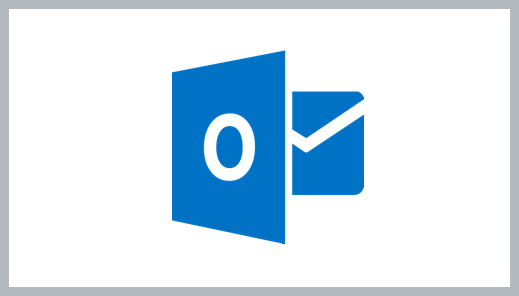 What is the mailbox size in Office 365 Business plans? What is the size limit for a message in Office 365 Exchange? The size limit for a message in Office 365 Exchange is 150 MB per email. 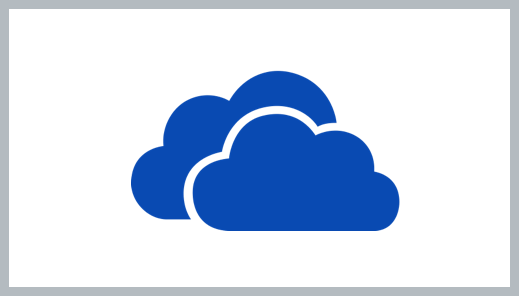 What is the storage size of OneDrive for Business in Office 365 Business plans? OneDrive for Business provides 1 TB of storage for each user. What is the maximum number of devices I can install Office on if I have an Office 365 Business or Business Premium plan? 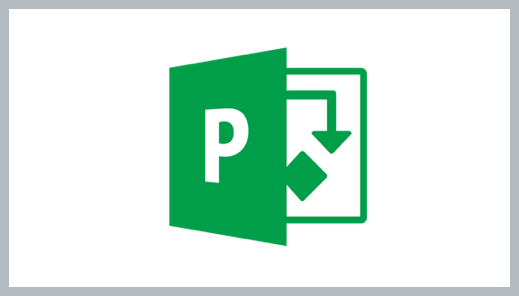 Office desktop apps are included in Office 365 Business and Office 365 Business Premium plans (they are not included in the Business Essentials plan). 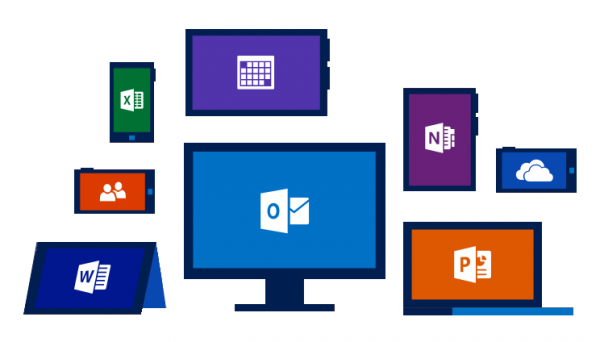 You can install Office on up to 5 PCs or Macs, 5 tablets, and 5 smartphones. You can count hybrid Windows devices, such as the Microsoft Surface Pro, as either a PC or a tablet. Where can I find detailed information on services and features in Office365? Start reselling Office 365 today. Becomes a Sales Partner for free.